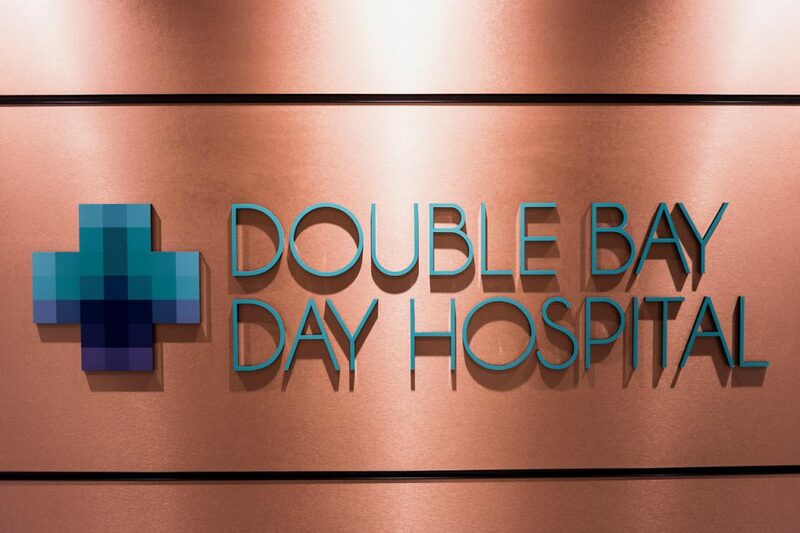 Double Bay Day Hospital is a privately operated Day Procedure Centre, servicing the health-seeking needs of the people of the Eastern Suburbs of Sydney. The Hospital has been built on the ethos of being a Centre of Excellence, committed to ensuring our experienced and specialist staff exceed every customers expectation. We provide exceptional care of patients undergoing a range of surgical procedures, from the pre-admission phase of the planned procedure, through to discharge and post-operative follow up. 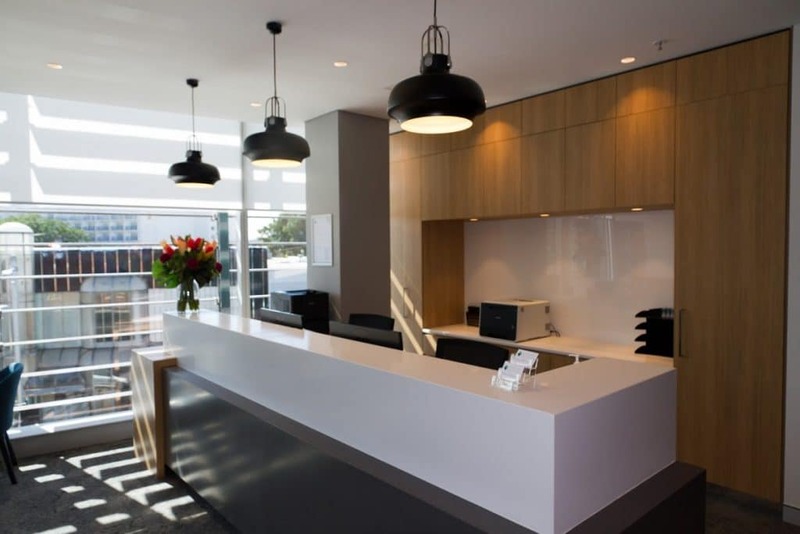 Bringing together over 15 of Sydney’s most established and respected surgeons, the centre aims to make each patient’s procedure as efficient and pleasant as possible. 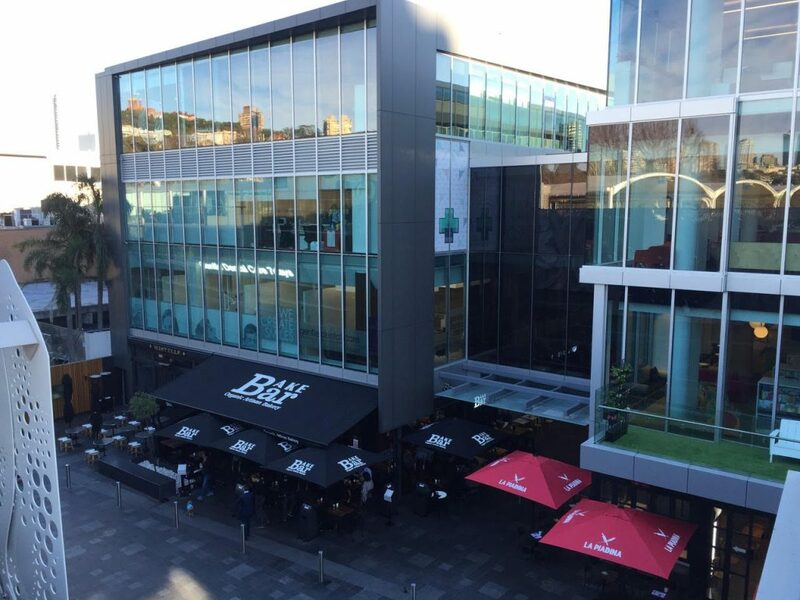 Located on the Level 2, 451 New South Head Road, between The Golden Sheaf and the new Double Bay Library, the site is easily accessible to Sydney CBD and Eastern Suburbs patients. 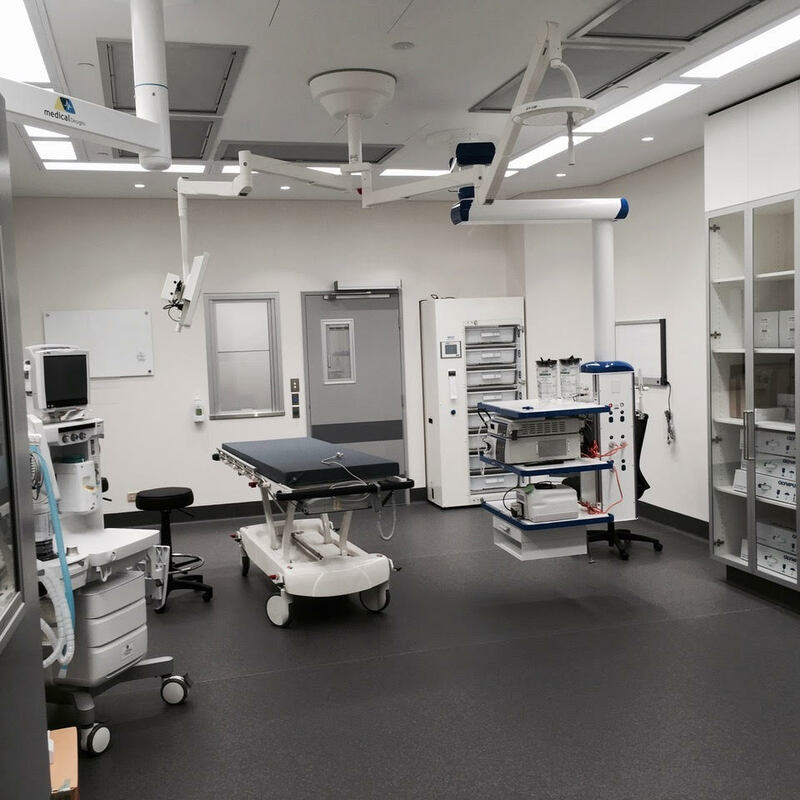 The state-of-the-art facility has been designed to maintain close personal attention while ensuring the highest level of hospital safety standards. Double Bay Day Hospital has in place a Quality Improvement program to ensure the provision of ‘best practice’ in Day Hospital service which meets or exceeds client satisfaction and all regulatory requirements. Double Bay Day Hospital is certified under the ISO 9001:2015 International Standard and accredited for all of the 10 Standards for the National Safety and Quality Health Service Standards. This ensures delivery of an exceptional standard of care consistently for all our clients.